I hope you are enjoying these daily creations and projects.PLEASE share these and add them to your pintrest boards. I really appreciate the support!!!! I WANTED TO SHOW NEW BRAND NEW NINE & CO SEQUINS WITH YOU. NOW THESE BEAUTIFUL SEQUINS WILL REALLY MAKE YOU SMILE. THEY ARE SO PRETTY- WITH THE PINK, GOLD, WHITE AND BLUE COMBINATION. 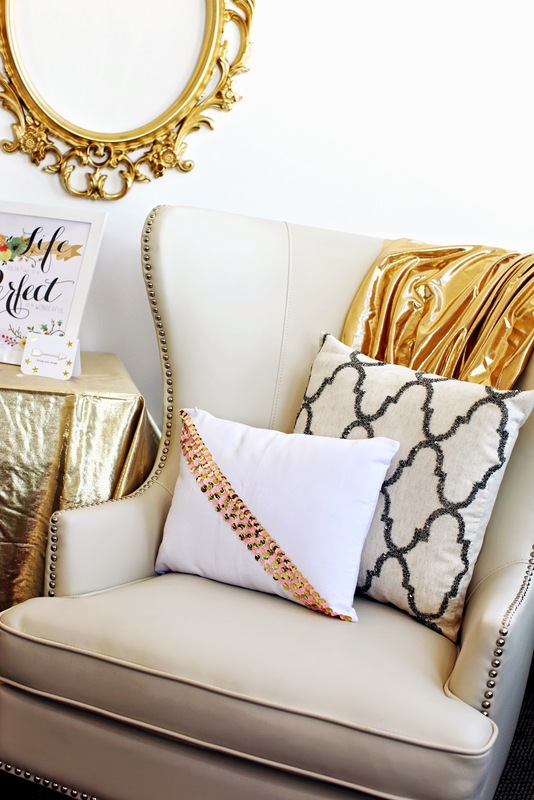 HAVE YOU EVER THOUGHT TO ADD THE SEQUINS AND ADD IT TO A PILLOW? 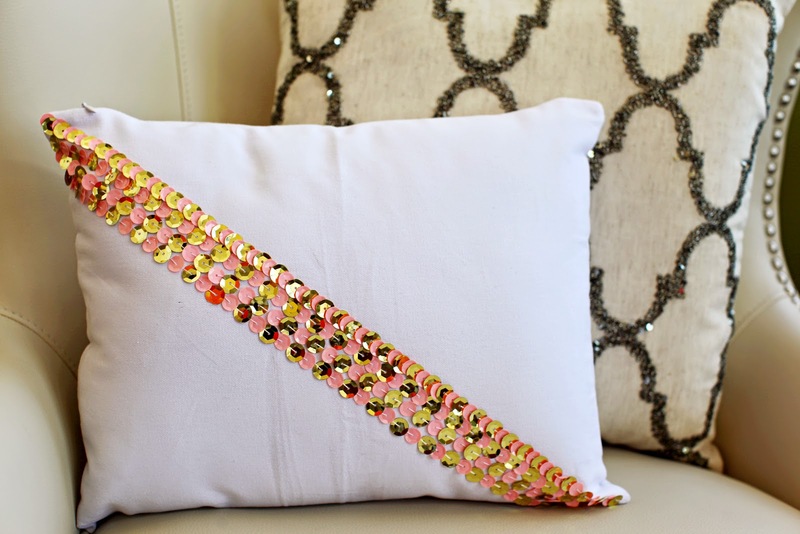 TODAY I AM SHARING THIS BEAUTIFUL PINK & GOLD SEQUIN PILLOW. IT’S SIMPLE TO CREATE. HOW TO: THREAD NEEDLE AND DOING THE ABOVE AND UNDER METHOD OF STITCHING- GO UNDER PILLOW FORM WITH NEEDLE AND ADD ONE SEQUIN AT A TIME (EACH SEQUIN HAS A WHOLE IN THE CENTER). ALTERNATE BETWEEN THE GOLD AND THE PINK. THIS PILLOW IS STUNNING! THIS PILLOW HAS FOUR ROWS ACROSS OR YOU CAN DO THE ENTIRE PILLOW, DEPENDING ON THE LOOK AND THE TIME YOU HAVE TO DO THIS PROJECT. ENJOY!!!!! I AM ON MY WAY RIGHT NOW TO THE SCRAPBOOK ATTIC & MORE IN SEARCY. 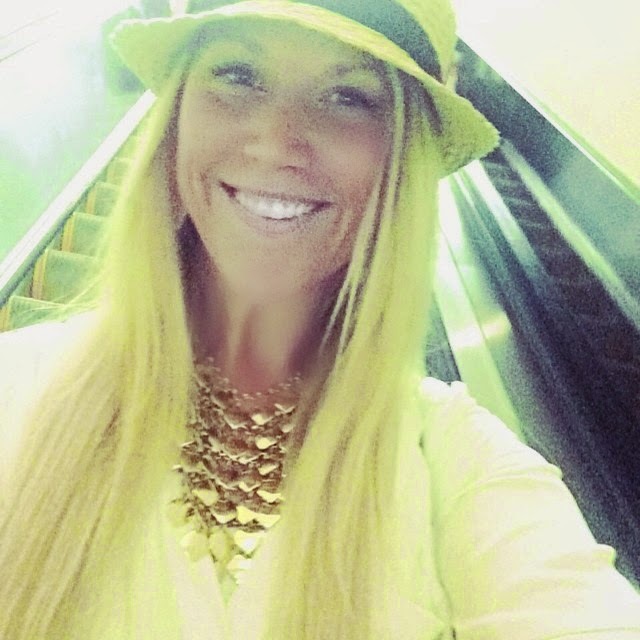 HERE I AM IN THE ATLANTA AIRPORT. I AM WAITING FOR MY NEXT FLIGHT. ATLANTA AIRPORT NOW HAS FREE WI-FI. Beautiful pillow. The pink and gold is lovely. I will be on the lookout for these sequins.